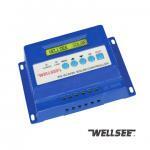 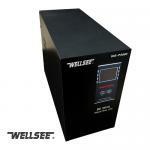 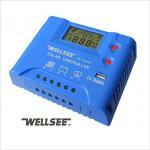 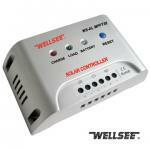 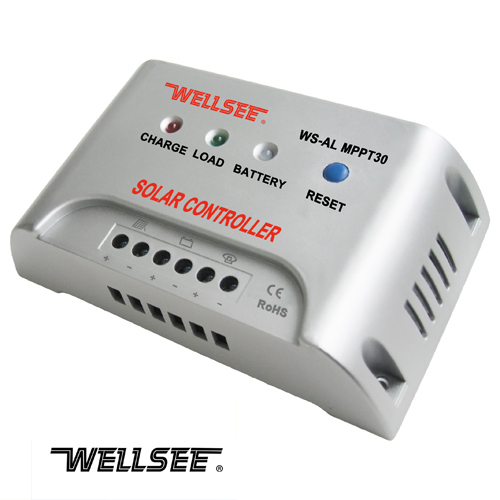 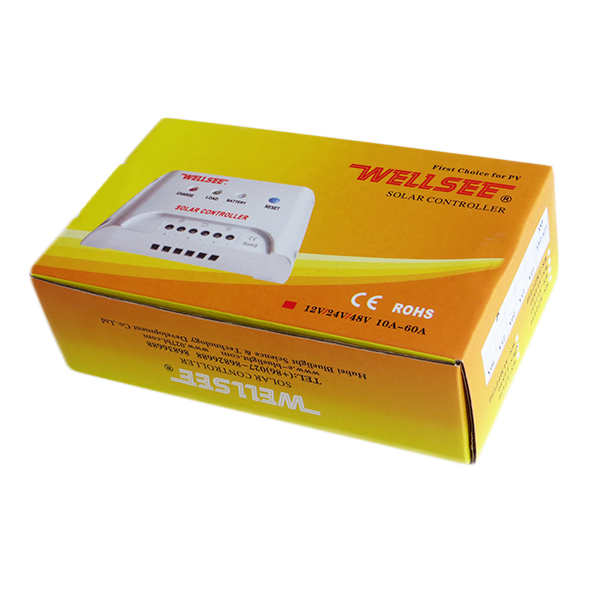 WELLSEE WS-ALMPPT30 25A 12/24V solar street light controller_Lighting Controller_Products_Physical therapy,health product,therapeutic apparatus,Electro Acupuncture,Medical Supplies are best selling on our website! 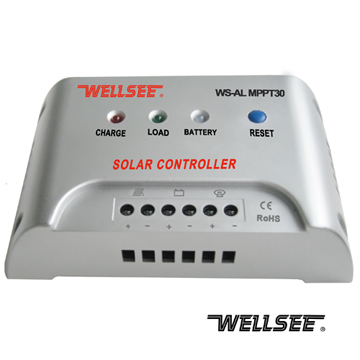 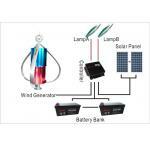 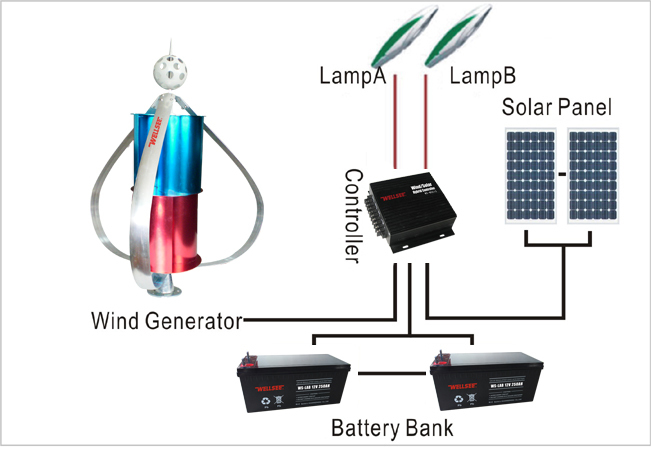 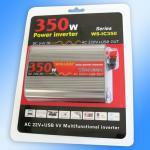 regulate the working voltage of solar panels, making the solar panels always work at Maximum Power Point of V-A curve. working at the Maximum Power Point, and output up to the wer points of 75W. i need this model 20pcs.